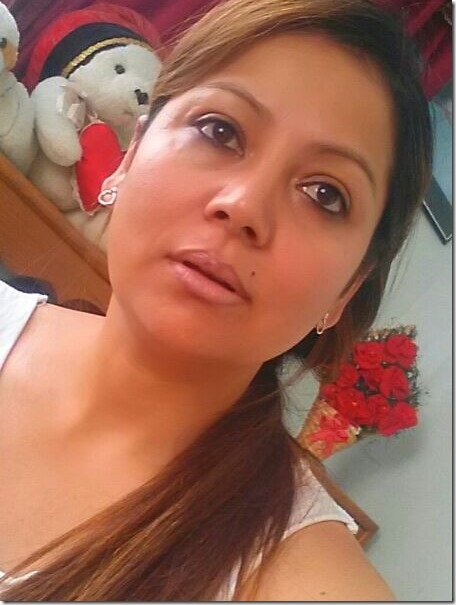 Actress Sarita Lamichane debuted in Tulsi Ghimire’s TV serial ‘Mukti’. 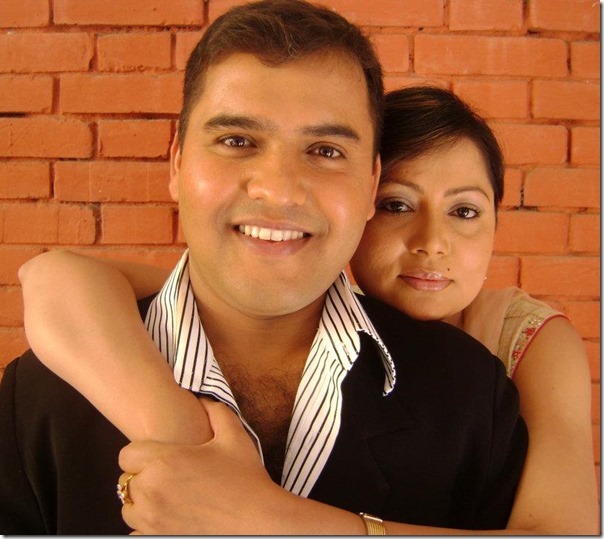 That was after getting married to director Rishi Lamichhane at the age of 18. Sarita credits her husband Rishi for his help in her acting career. 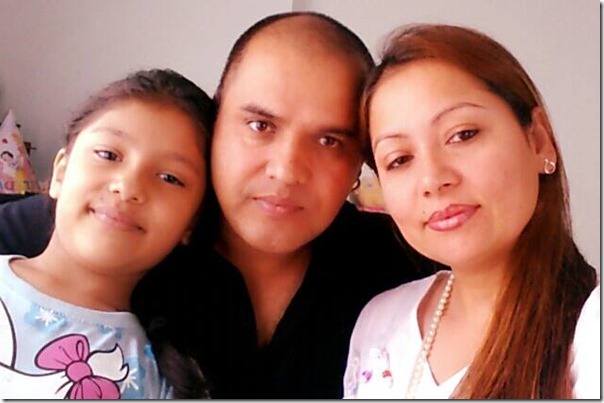 Sarita gave birth to a daughter after 11 years of marriage. The daughter, Samriddhi, is 8-years-old now and is studying in grade 2. Sarita and Rishi had planned the birth and her upbringing. Sarita took a 5-years-long break from acting to tend her daughter. 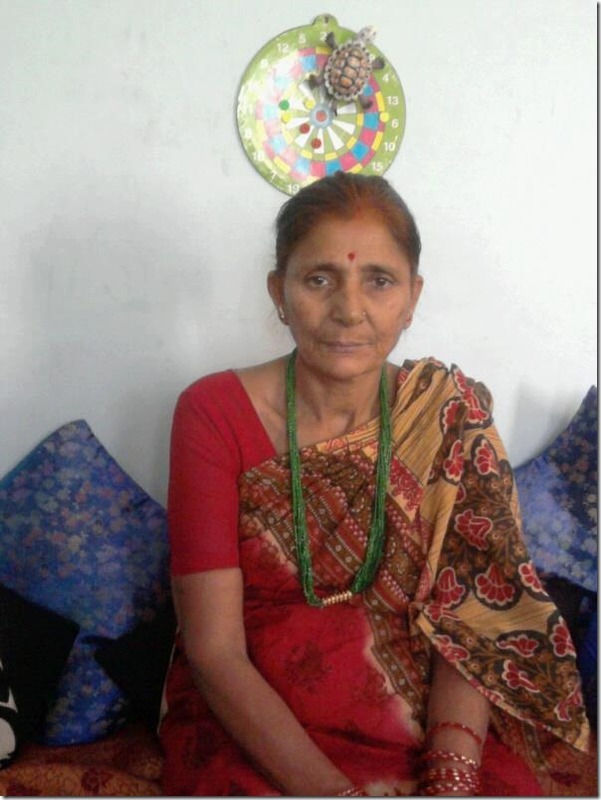 After SLC in 2051 BS Sarita was working in Nepal Bio Electric Company. The company manufactured micro-transformers. As a senior technician, she had to check things in microscope. Because of the nature of the job, she grew back pain and after her marriage to Rishi in 2056 BS, he asked her to leave the job. 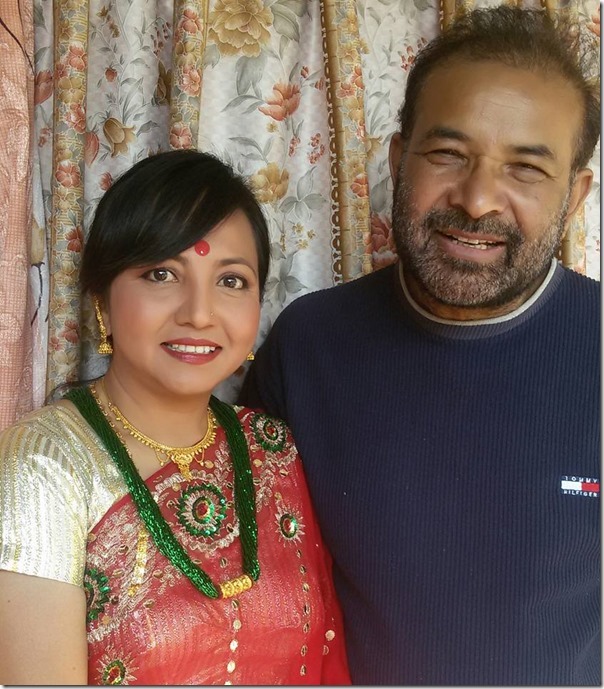 In 2056 BS Rishi told Sarita to meet Tulsi Ghimire as he was looking for a new artist in his television serial. That is how she started acting in her debut serial ‘Mukti’. Even before Tulsi met Sarita, the name of the character in the serial was Sarita. The 20-parts long serial established Sarita as the leading figure in the television serials. 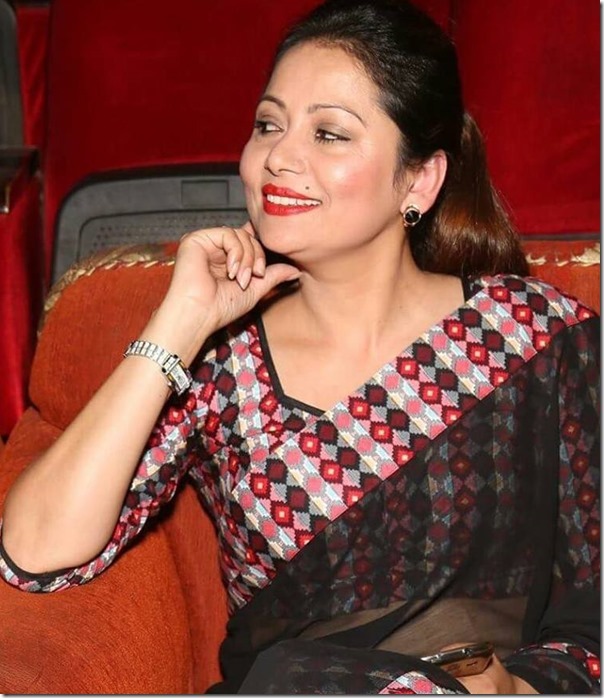 Sarita made the big screen debut in ‘Santan ko Maya’ under Kishor Jha’s direction in 2058 BS. After that she didn’t work in any movies until the 2068 BS movie ‘Shreeman Shreemati’, under her husband Rishi’s direction. After that she worked in guest role in ‘Hawaldar Suntali’. 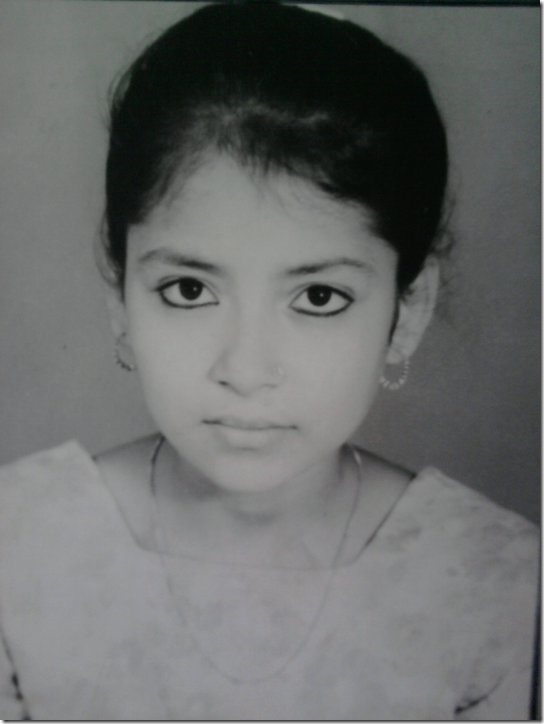 This post is written on the 36th birthday of Sarita – on November 25, 2015. 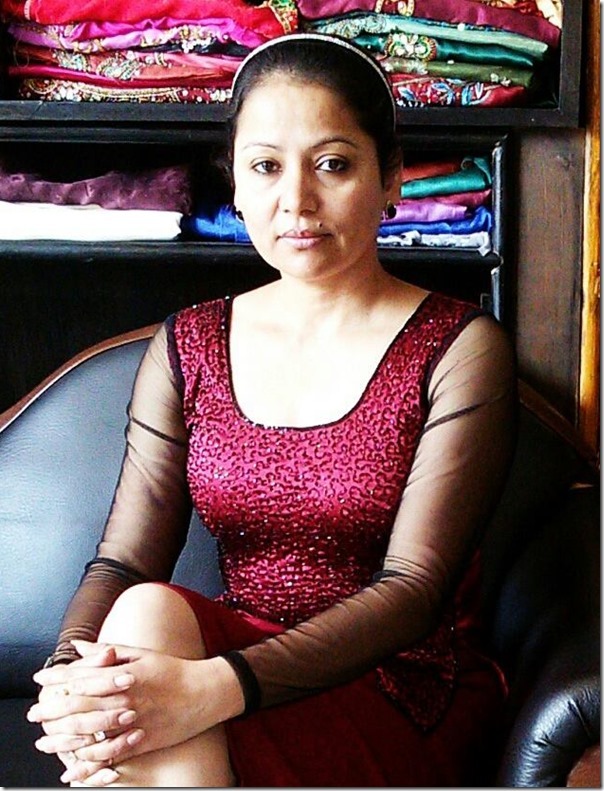 The Nepaliactress.com team wishes Sarita a very happy birthday and wish her a successful comeback in television serials. Sarita was taking a break from her acting career for the last five years. She was more focused on being a responsible mother to her daughter. Now, as the daughter is big enough, Sarita is planning to return with a new television serial. 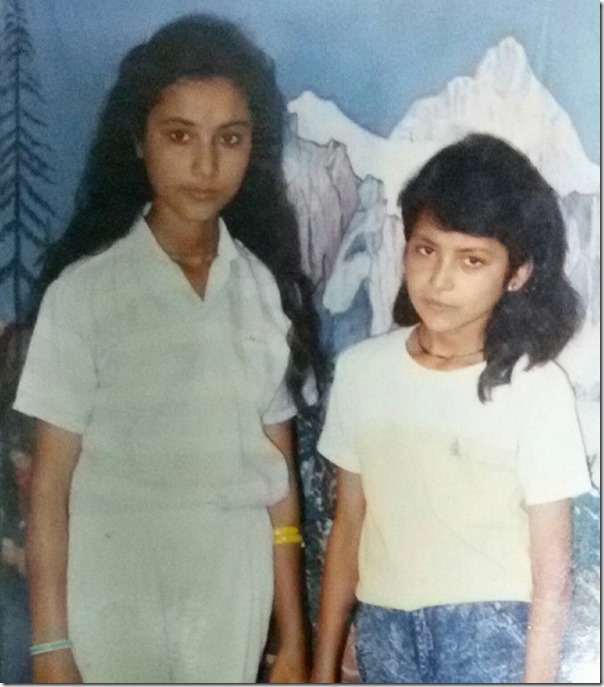 Sarita Lamichhane (right) with her friend Prabha (on the left). A recent photo of Sarita with Rishi — Taken in 2013. Sarita with her daughter and husband. 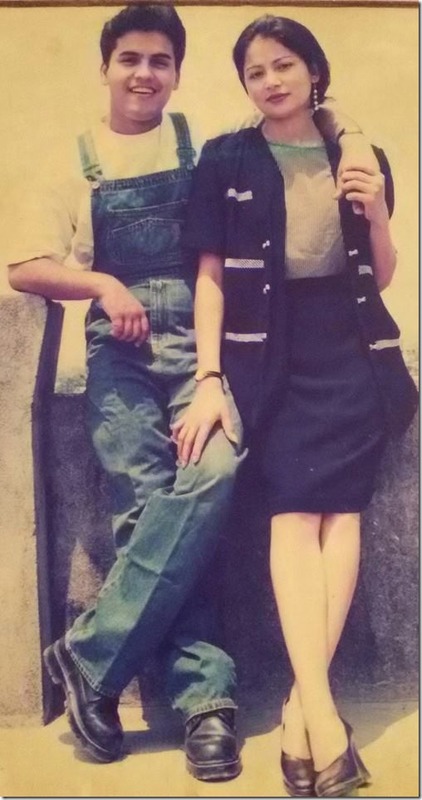 Sarita with Tulsi Ghimire. She considers Tulsi her guru. 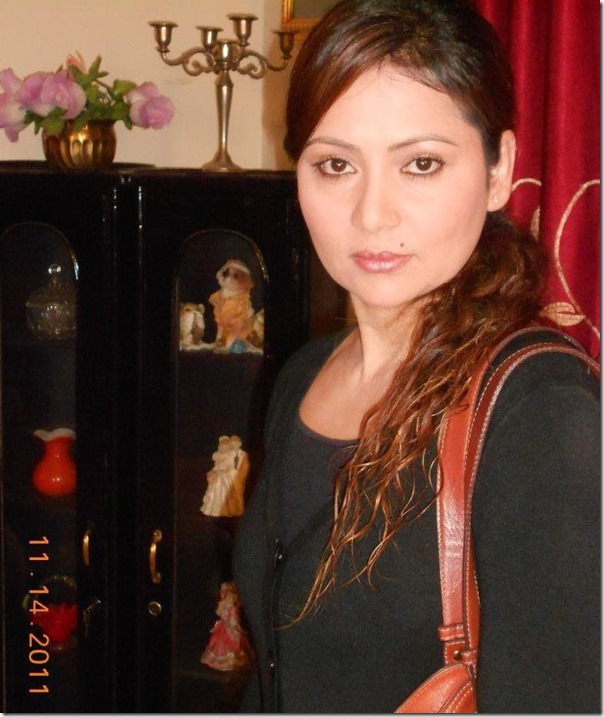 This entry was posted in Movie actress and tagged Sarita Lamichhane. Bookmark the permalink.